HERE IS THE DIESEL TRUCK YOU HAVE BEEN LOOKING FOR!!! 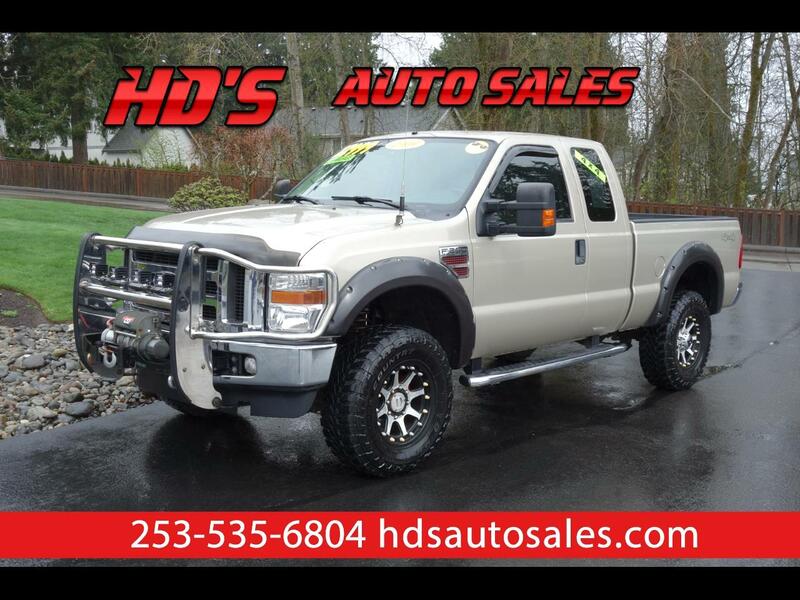 THIS 2009 FORD F250 SUPERDUTY SUPERCAB 4X4 XLT COMES WITH THE 6.4L V8 POWERSTROKE DIESEL ENGINE AND ONLY 110K MILES!!! THIS VERY NICE TRUCK RUNS JUST LIKE IT SHOULD AND ALREADY IS SETUP WITH WHEELS/TIRES AND A LEVELING KIT!!! IF YOU ARE LOOKING FOR A NICE DIESEL TO DO ALL YOUR HEAVY LIFTING THIS SUMMER THEN HERE IT IS!!! THIS ONE EVEN COMES WITH A NO ACCIDENT CARFAX REPORT!! !